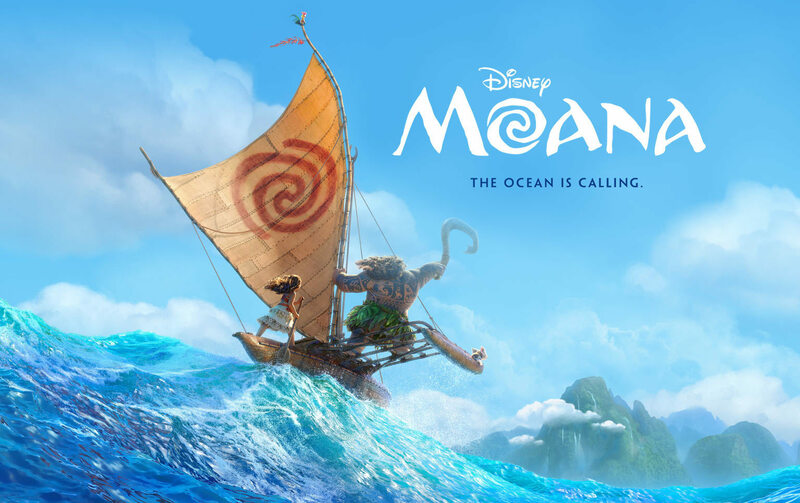 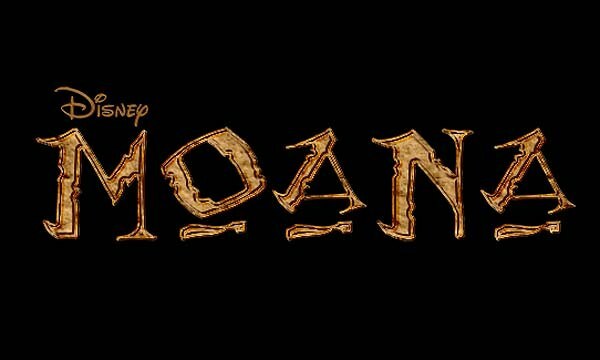 Moana is the upcoming 2016 computer-animated musical adventure film produced by Walt Disney Animation Studios and distributed by Walt Disney Pictures. 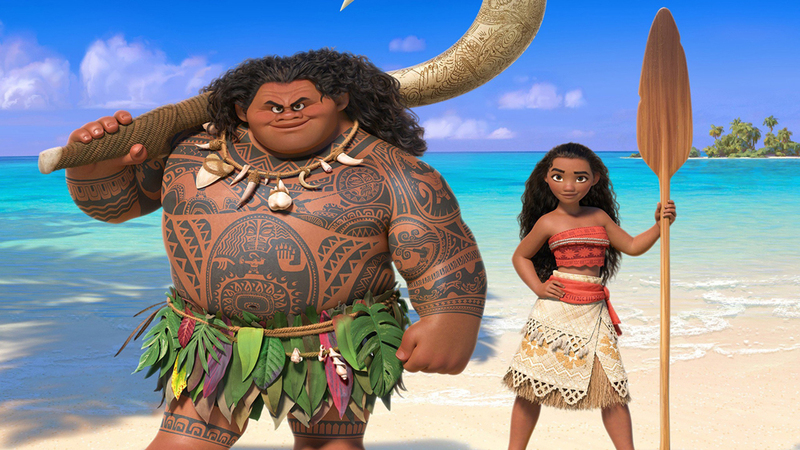 This is the 56th film from Disney’s animated film feature canon. 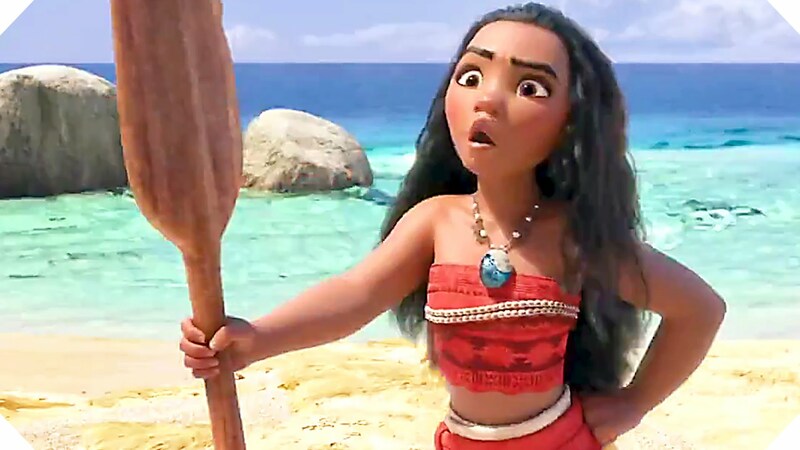 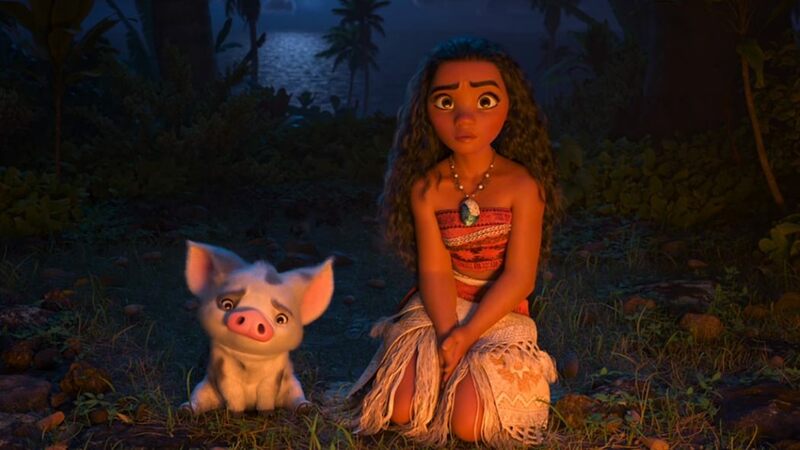 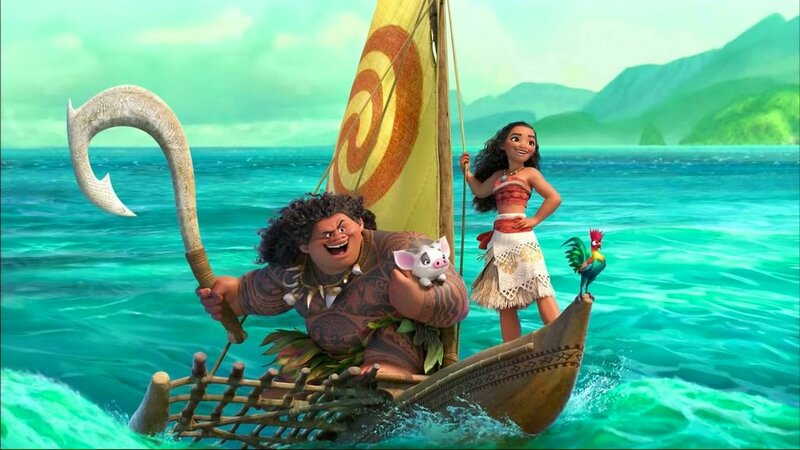 Initially described as “mythic adventure, about 2000 years ago, in a number of islands in the South Pacific.” The film will follow the path of energetic teenager named Moana as she floats in the Pacific Ocean, to complete her “ancestor’s quest”. 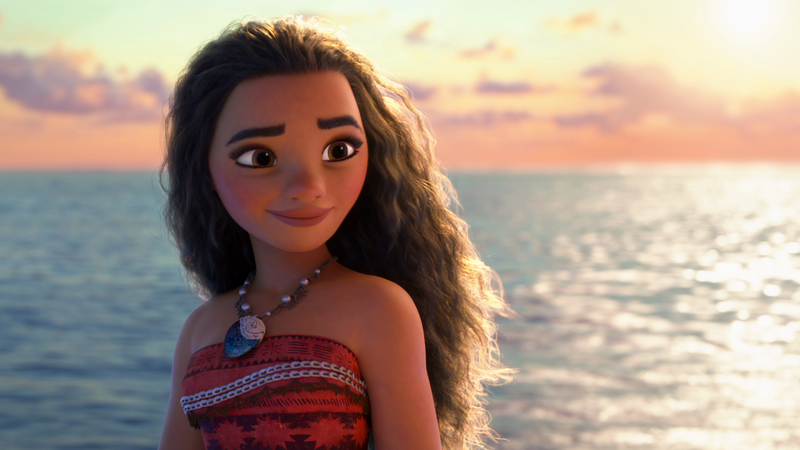 The film directed by Ron Clements and John Musker, known for his directorial work on the Little Mermaid, Aladdin, and The Princess and the Frog, among other projects. 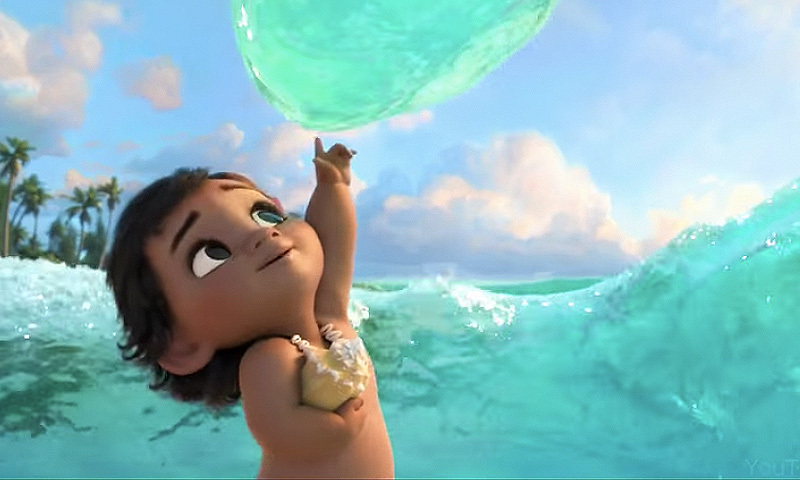 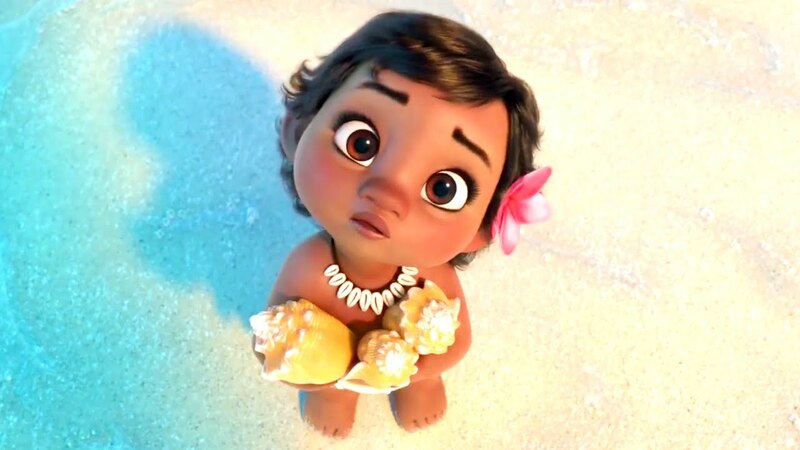 The film is produced by Osnat Shurer starring Dwayne Johnson and Auli’i Cravalho. 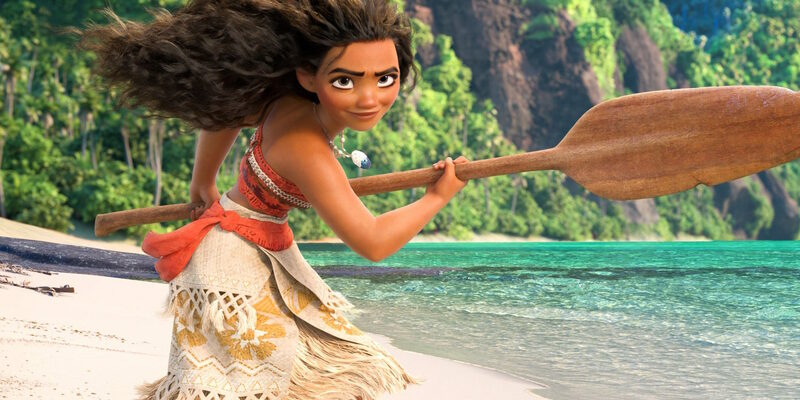 Seeking Enlightenment- 8 Spiritual Movies You Have to Watch!